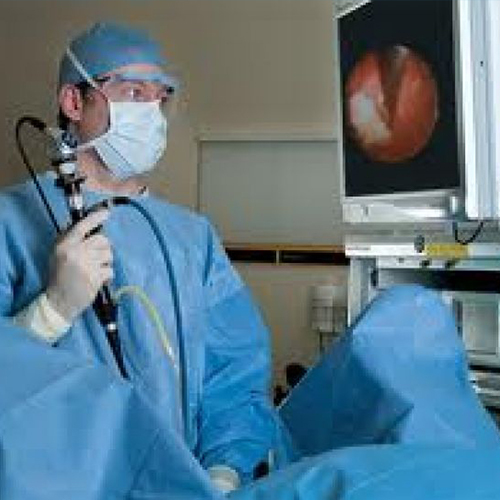 Ureteric Catheter use for Retrograde Pyelogram, Drainage and navigation of tortuous ureter. 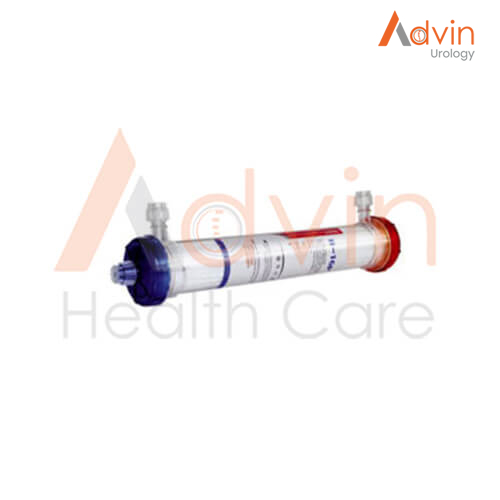 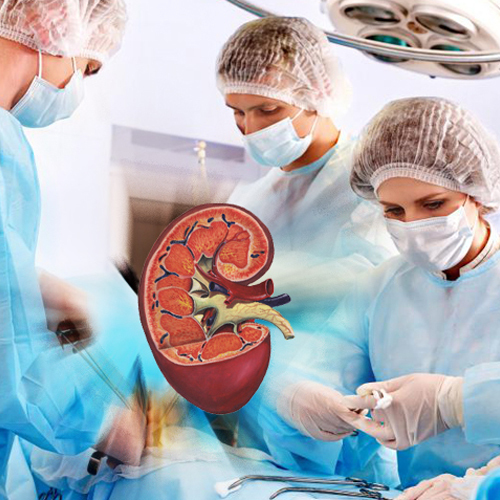 Ureteric catheter is made of Tecoflex which provides high compatibility and less irritation. 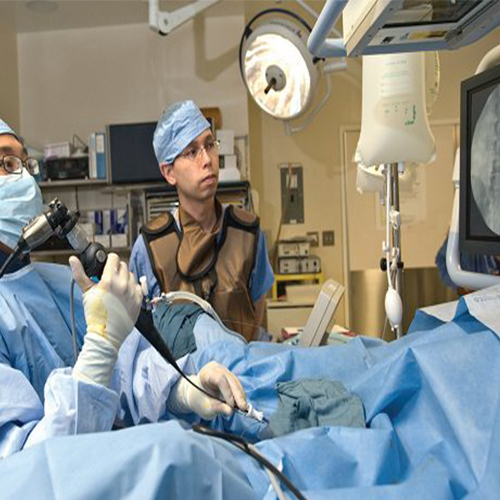 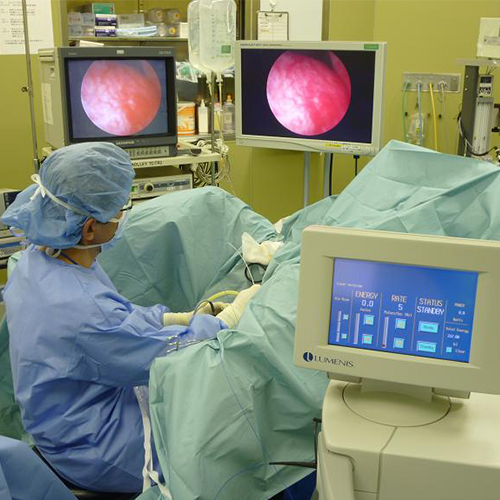 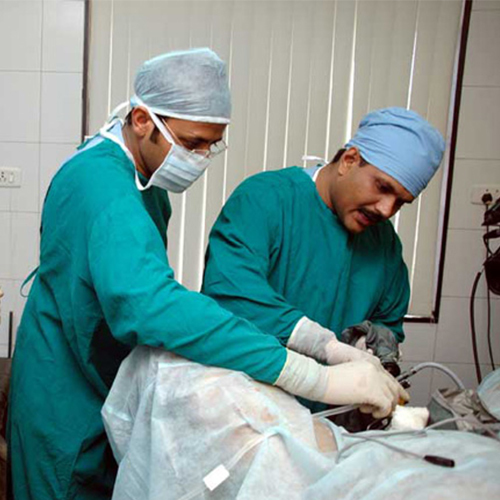 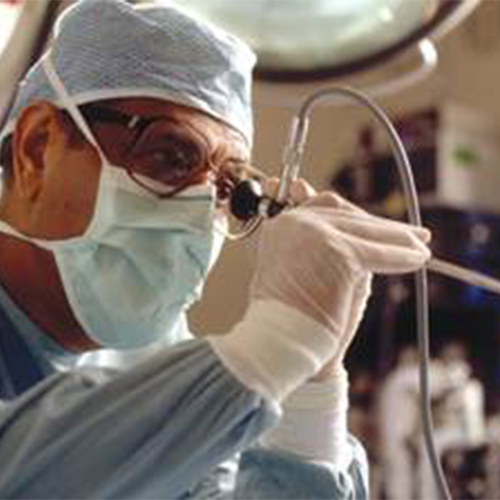 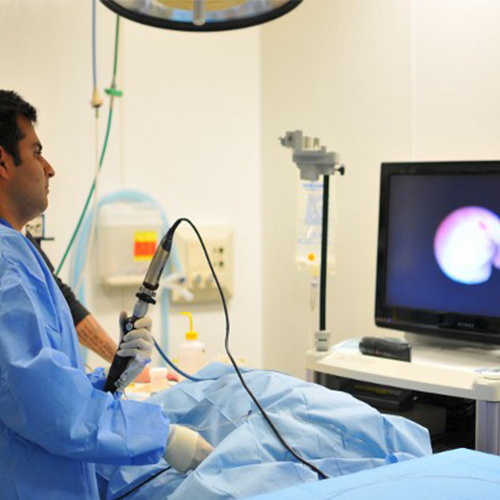 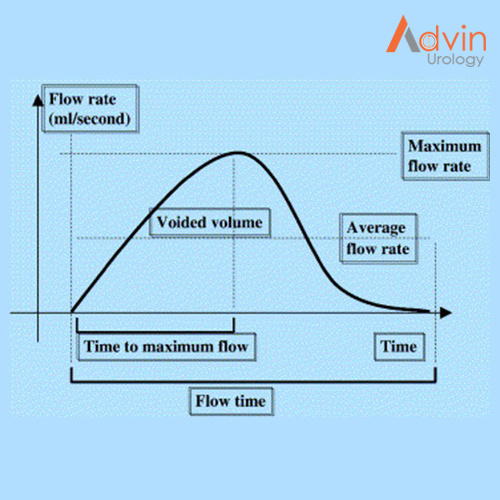 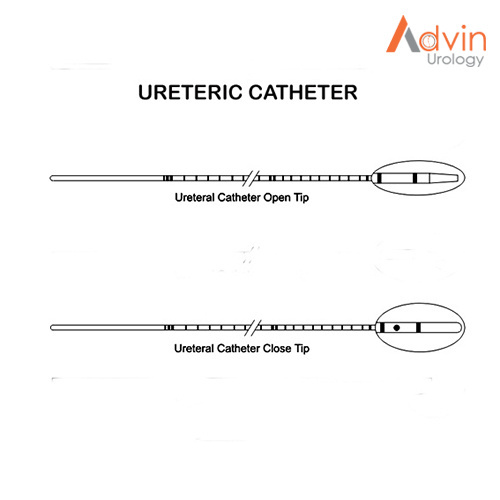 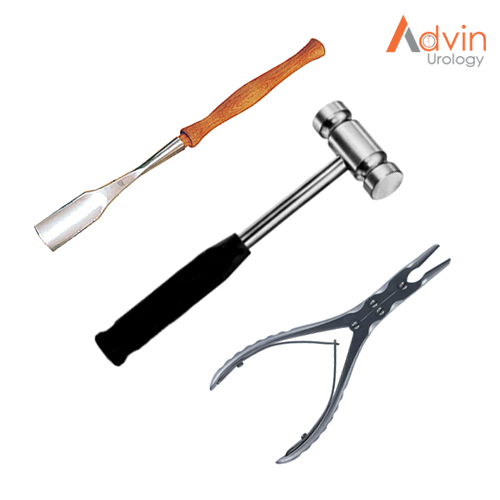 Ureteric Catheter is also called Urethral Catheter and Urology Catheters. 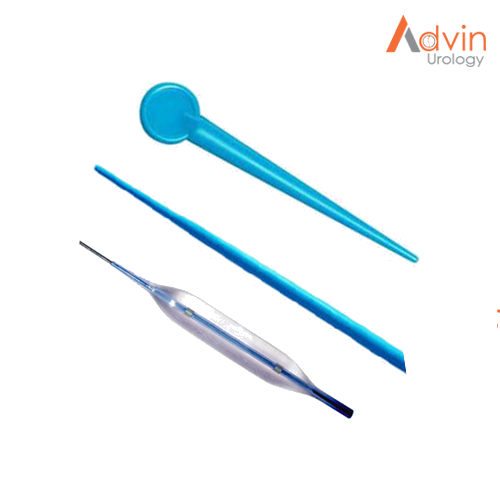 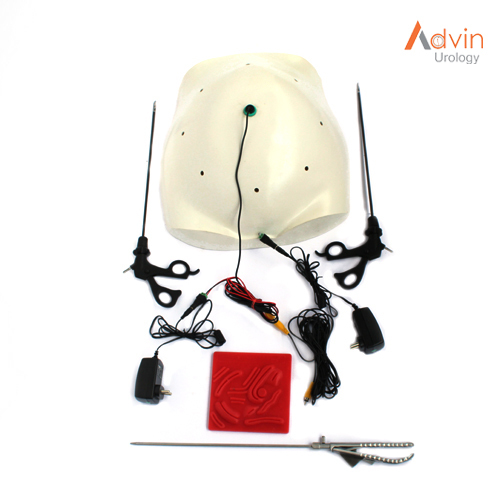 Flexible open tip is designed for a traumatic passage into and through the ureter and allows placement over wire Guide. 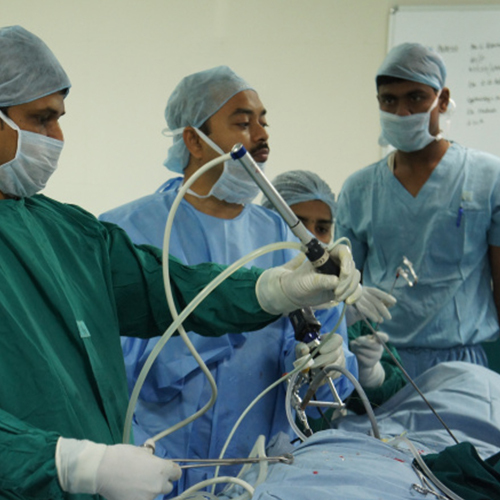 Angled tip of ureteric stent allows the passage of the catheter past a ureteral stone in preparation for ESWL.